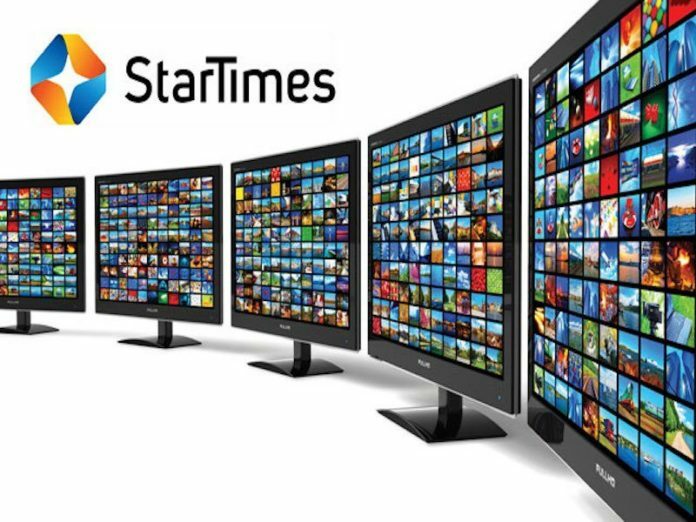 StarTimes Prices: Pay television provider StarTimes Kenya has slashed its prices by 50 per cent. StarTimes has cut the prices for its top terrestrial package by half to Sh. 749 in a bid to shore up its subscription numbers. StarTimes collapsed its top two packages namely Unique —which was Sh. 1,499 and Classic — which was Sh. 999 into a single lower cost alternative. This move has now left only three subscription packages for viewers. 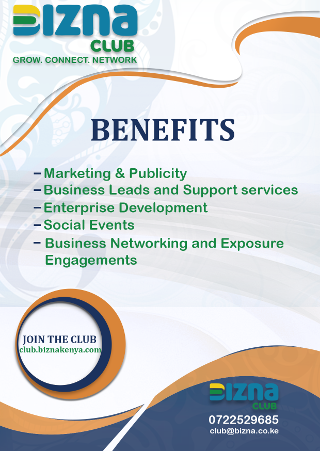 The other two packages that will be available to StarTimes subscribers are Basic and Nyota at Sh. 599 and Sh. 259 respectively. “We have not only dropped the cost of our superior bouquet by 50 percent but also made strategic improvements by adding six more channels key in extending value for money to our Classic bouquet subscribers,” said StarTimes director of Marketing and PR Japhet Akhulia. Rival pay TV provider MultiChoice, which owns the DStv and GOtv, has in recent months made changes to its various viewer packages.